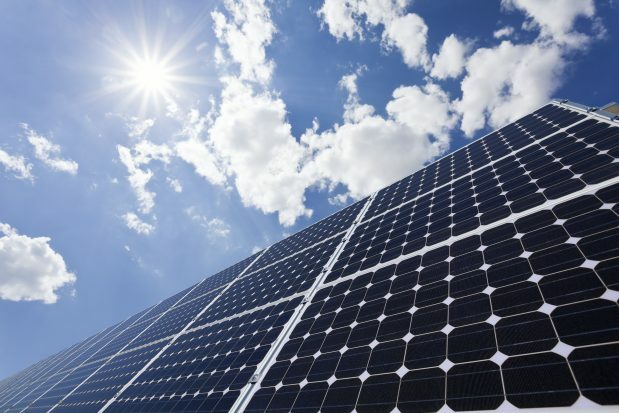 The China Development Bank (CDB) has provided a pair of credit lines to Shanghai solar photovoltaic (PV) company Jinko Solar. The first loan, worth US$66mn, will fund the construction of three solar PV plants in China’s northwest, adding a total of 50MW to the power grid. The second, larger line is US$500mn in credit for future solar project financings, the details of which have yet to be established.